Some major intersections in Gainesville still have no working stoplights, putting drivers and pedestrians in danger, after Hurricane Irma plowed through the state. 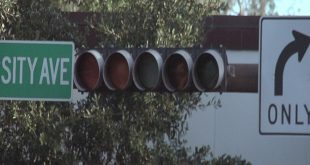 Repair crews are triaging broken stop lights to fix the busiest ones first. 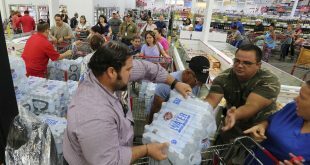 With Hurricane Irma making its way towards the southeastern United States, Floridians are rushing to the store, pumping their cars with gas and filling sandbags. Here are images from around the state. 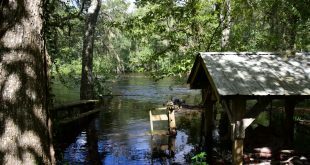 The Gainesville City Commission on Thursday night voted 5-2 in favor of Gainesville Regional Utilities’ $750 million purchase of the Gainesville Renewable Energy Center (GREC). Find Out Florida: What Incentives Are Available To Families Who Want To Install Solar Panels? 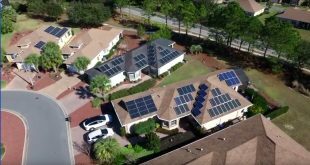 In Find Out Florida this week, WUFT looks at the incentives available to homeowners who want to add a rooftop solar system. 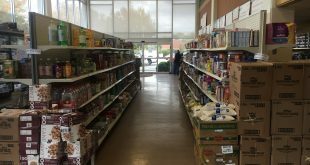 The Bread of the Mighty Food Bank in Gainesville is seeking assistance from the city of Gainesville and Alachua County to purchase new vehicles for its food distribution fleet. 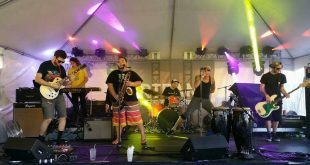 A favorite with kids (and parents), Bears & Lions are making their third appearance at WUFT's annual Fanfares & Fireworks at the UF Bandshell at Flavet Field. 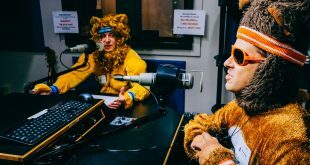 Florida's 89.1 WUFT-FM Morning Edition host, Glenn Richards, spoke with Bear and Lion of the Gainesville group. Long-time favorites in the Gainesville community, The Duppies and Hedges make their first appearance at WUFT's annual Fanfares & Fireworks. Watch the live stream of a public forum hosted by WUFT and the Gainesville Sun to discuss the ongoing negotiations between GRU and GREC. 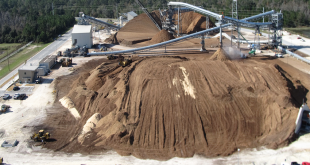 The Gainesville Sun, WUFT and the Bob Graham Center for Public Service will host a public program at 6 p.m. on June 13 in the Pugh Hall Ocora that will examine the ongoing negotiations between Gainesville Regional Utilities and the Gainesville Renewable Energy Center.